Marketing and promotion are a necessary part of the gambling platform’s success. Trends of attracting and keeping players are changing, so to achieve success in the sphere of online casinos it is important to follow the tendencies. understanding of various consumer trends on different markets. 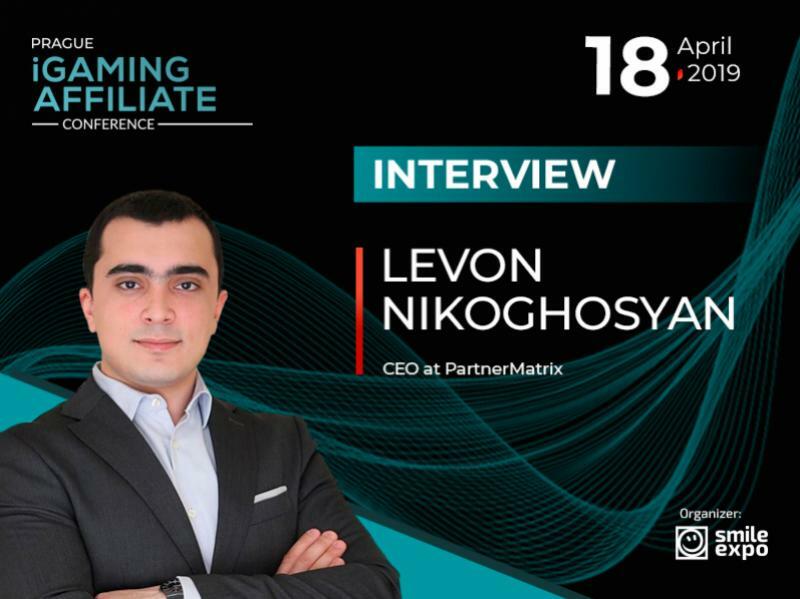 Erez Margalit is a specialist in the sphere of affiliate and online marketing with many years of experience working in the industry. The expert is creating strategies for business development, helping affiliates to get higher payment for traffic and assisting brands in getting higher profits depending on the marketing budget. 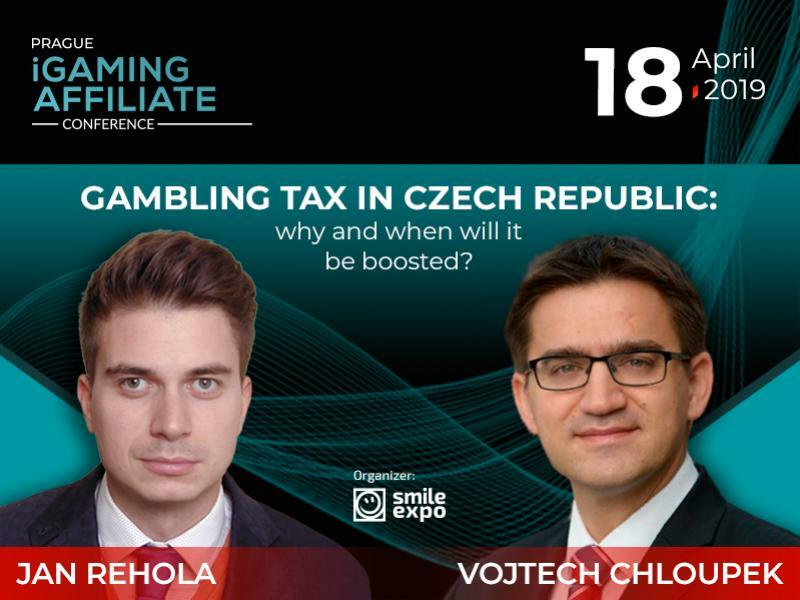 The speaker has controlled affiliate marketing in communication services provider OMNITelecom and Delasport, the company providing software for online casino operators. 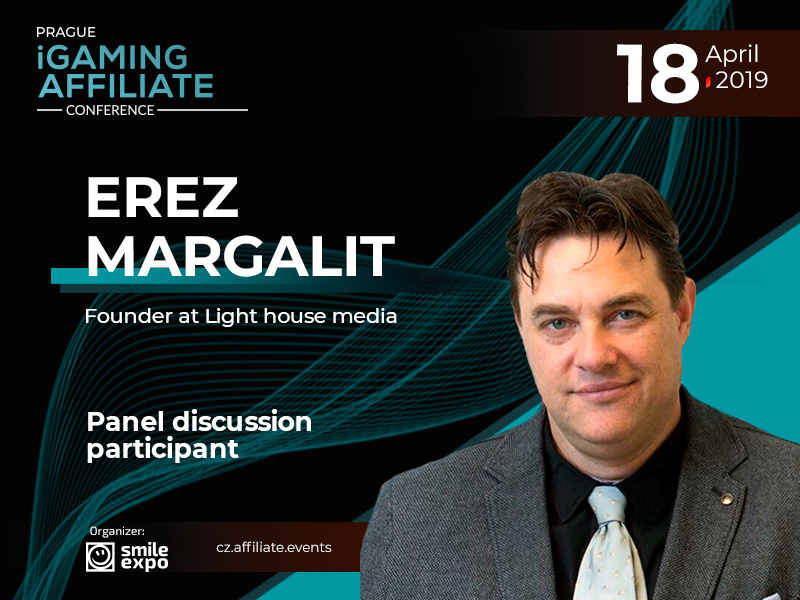 Erez has founded Light House Media – the company creating strategies for online platforms development. The organization generates leads and traffic and controls affiliate activities in e-commerce and online casinos. 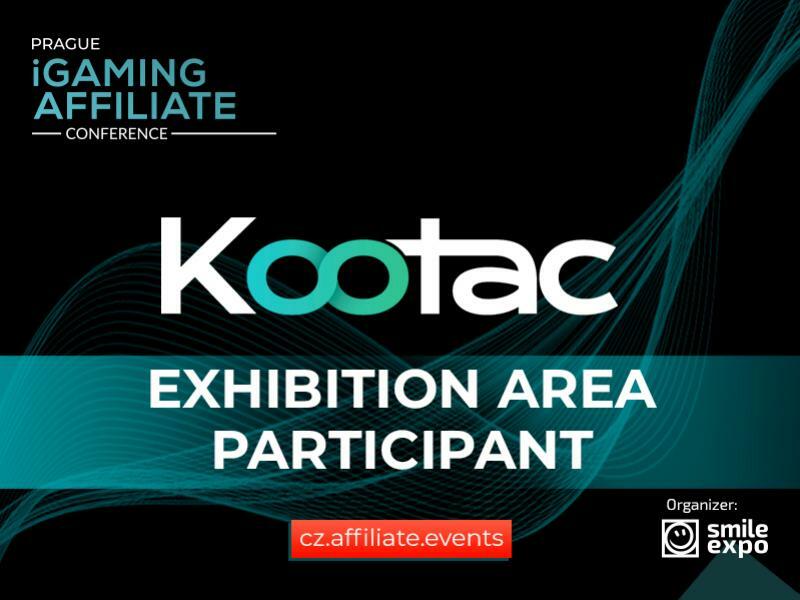 Learn more about the affiliate marketing in gambling from the expert at the conference!